Poland has rejected any notion of the "multi-speed EU" favoured by powerhouse states Germany and France. 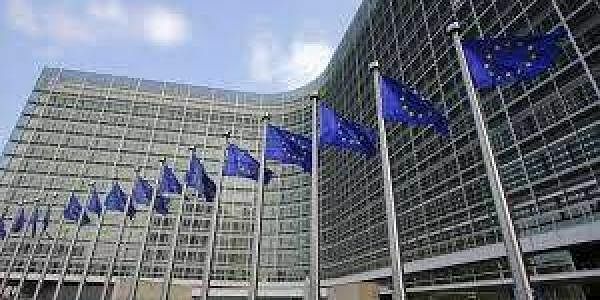 WARSHAW: A declaration to be unveiled at Saturday's summit in Rome marking the EU's 60th birthday is acceptable to all the bloc's members, Poland's prime minister said Friday. Just 24-hours earlier, Premier Beata Szydlo had warned that Poland might not sign the summit declaration "if there's no consensus" and if issues it deems crucial are left out. But before leaving Warsaw for the Italian capital she said there would be no resistance. "The declaration which will be accepted at the EU at the summit in Rome is not as ambitious as we would like, Europe can do better, but it is a document that is acceptable for all EU members in the current political situation," Szydlo told reporters. EU leaders meeting there hope to emphasise the bloc's unity as Britain is expected to trigger Article 50 of the EU's Lisbon Treaty, starting a two-year countdown to the country's departure. As central Europe's largest economy, Poland is concerned that as one of nine of the EU's current 28 members outside the eurozone, it could be left behind should countries in the currency bloc push ahead with integration. There had been speculation in Greece that Prime Minister Alexis Tsipras would not sign the common declaration, unless it included specific references to the so-called social acquis, social achievements. But Poland's Deputy Foreign Minister Konrad Szymanski said Friday that Greece had dropped its reservations.